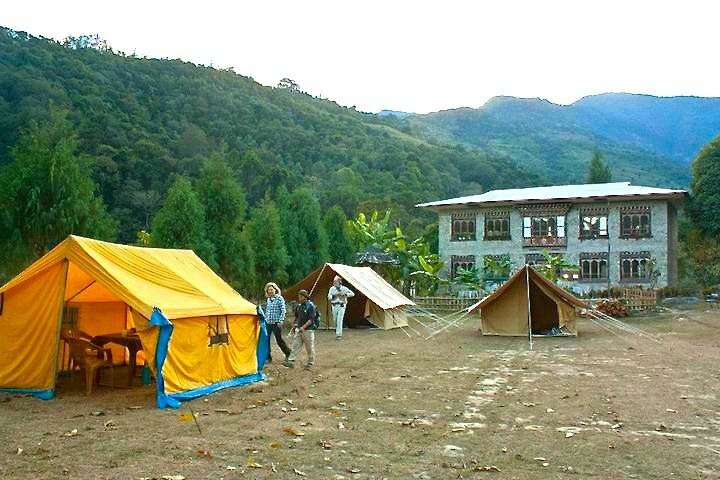 Best time for trekking in Bhutan is either in Spring or in the Fall (autumn) with exception of few low altitude treks in jungles that better in winter months.Most treks in Bhutan are in high altitude, only few month window in a year to operate. Spring (Pre-Monsoon Season) – It starts from the beginning of March till end of the May. 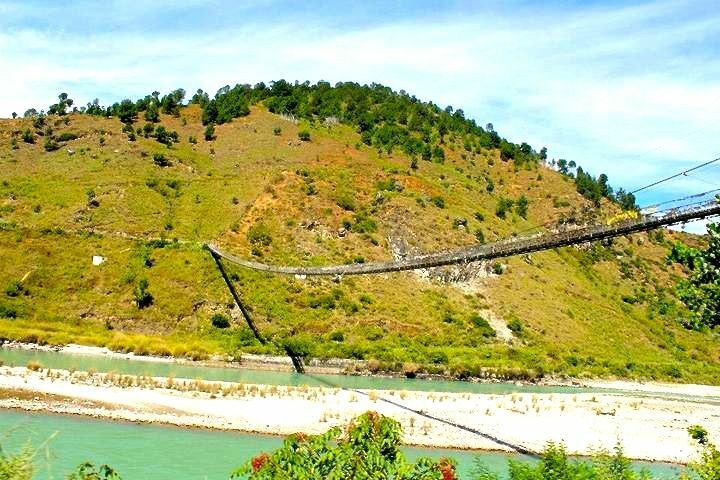 In Himalayas, start of March is still the tail end of winter, so you can expect to be reasonably cold at night ranging from minus 20 degree celsius to 2 degree celsius but the days starts to get considerably warmer with clear blue sky and it continue till the end of May. However the trek like Snowman, which traverses through Passes above 5500 m remains blocked due to Snow. 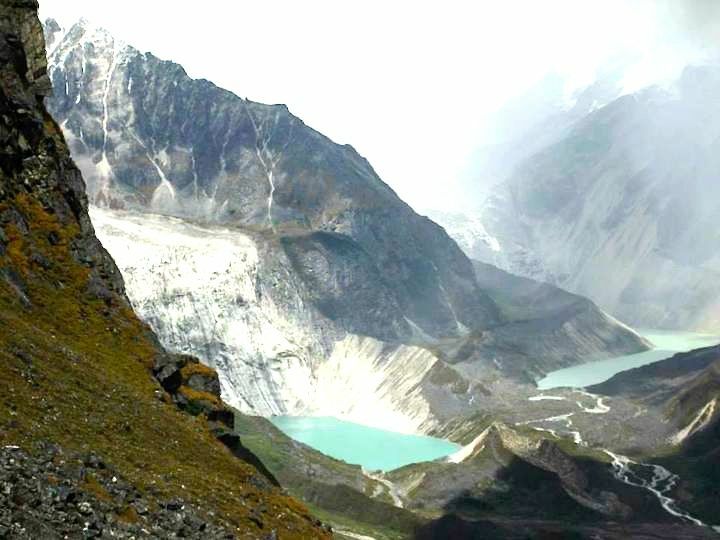 But for lower altitude trek ( 800 m to 2000m) like Samtegang Trek, Nabji Korphu, it is a good period with pleasant walking conditions in cool temperature. 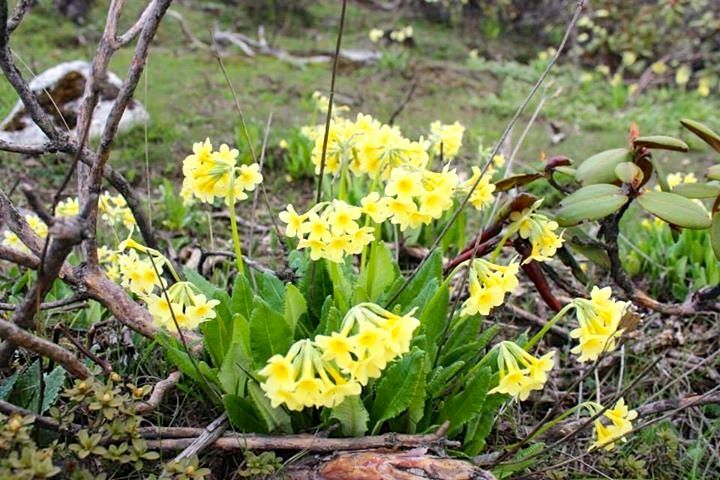 The best part about the spring trek are you will see myriad Rhododendrons in technicolor blooms and it’s more likely to see the wild life coming out from hibernation after inclement Himalayas winter. Or the low altitude trek as the name itself suggest the winter period. There are a few treks like Samtegang, Nabji Korphu and Manas trek for which the Winter months are best time for trekking in Bhutan. During these period (late November till early March), when other high altitude treks comes under the spell of heavy Himalayan snow with practically impregnated passes, low altitude regions enjoy warm and splendid weather for the trek. These treks may be done throughout the year, except from June to early September, when the weather tend to be wet for the trek. Having said the above, weathers in Himalayas are volatile and unpredictable, we are always prepared to the tilt to combat any unfavourable weather conditions. If you wish to see alpine flowers at their best you will have to travel during the wet season (mid June till late August). The trails are muddy, particularly those areas below 2800m. 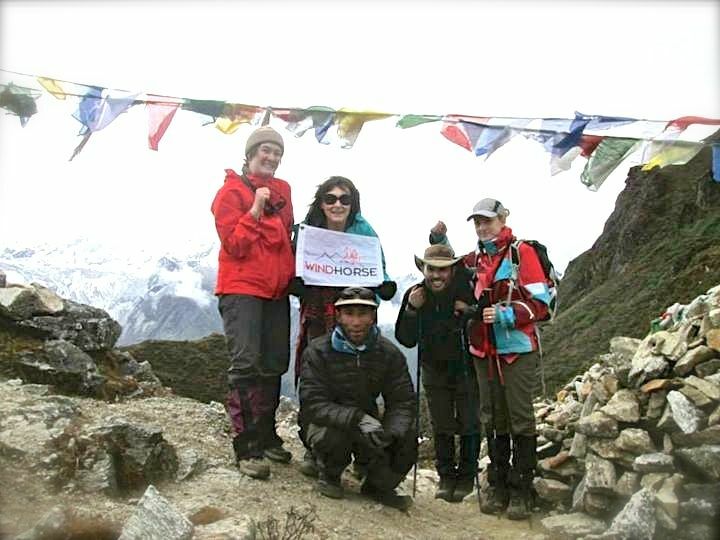 For areas 3000m and above the high grasslands are filled with alpine blooms and some areas behind the mountain shadows such as Lunana and Snowman trek have less rain and considered good time to trek.